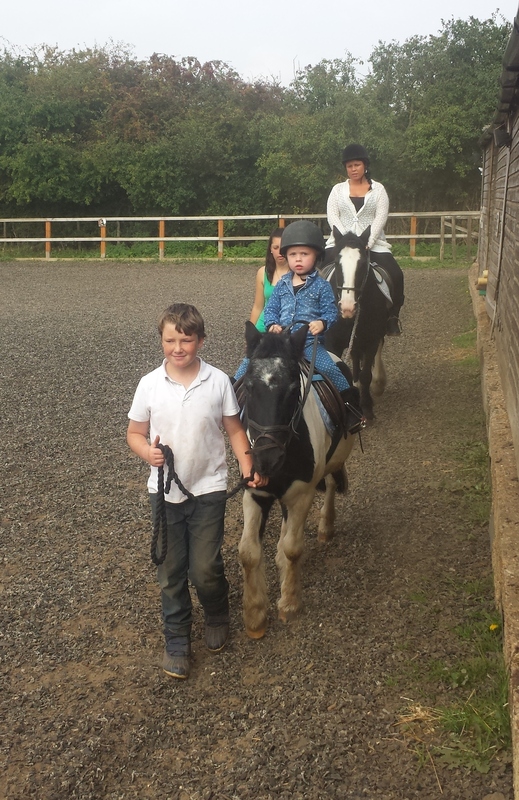 We offer programmes of learning, improving your riding or just the sheer enjoyment of riding throughout the year. 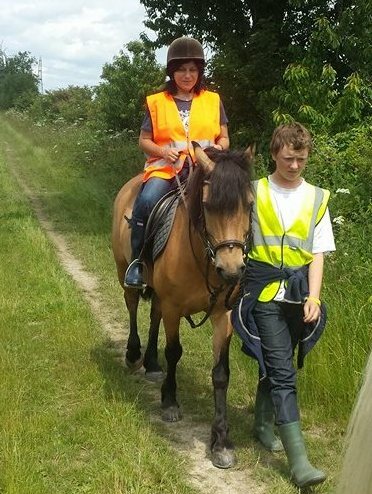 Most of our horse riding events need to be booked to avoid disappointment. Sunshine Riding accepts Cash, Mastercard, Visa, and Debit Cards for lesson payment, but we don’t take AmEx, Diners Club or cheques. Learn how to walk, trot, stop and do basic manoeuvres i.e. change the rein, with assistance from a handler. Know how to mount and dismount from the horse correctly. Learn to walk, trot, stop, and do basic manoeuvres i.e. change the rein, circles without assistance. Know how to mount and dismount from the horse correctly. Learn to walk, trot, stop, and do basic manoeuvres i.e. change the rein, circles, leg yielding without assistance. Know how to mount and dismount from the horse correctly. Learn how to adjust stirrups and girth whilst mounted. Learn to walk and trot over poles on the ground, and start to learn how to canter. Know how to walk, trot, canter and stop, and do intermediate manoeuvres i.e. circles in walk, trot, canter, leg yielding, pole work and small cross jumps up to 60cm. Know how to mount and dismount from you horse correctly. Know how to adjust stirrups and girth whilst mounted. 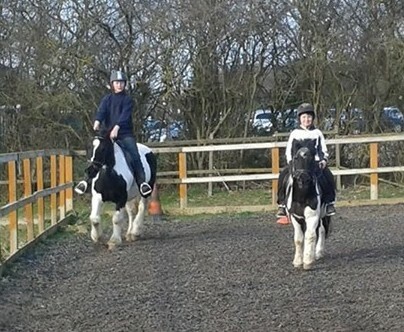 Know how to walk, trot and canter and all Novice manoeuvres. Learn shoulder in/out, extension, collection in all paces, half passes, Novice and Elementary Dressage Tests, pole work and large jumps to 1 metre. All riders must be confident in walk, trot, and canter of various paces. Be able to control the horse in a confident manner and be confident riding out in the countryside across fields in open order. A chance get up close to the horse and get a chance sit on the horse and learn to walk and steer and stop and see if you enjoy the experience and progress to a full lesson.